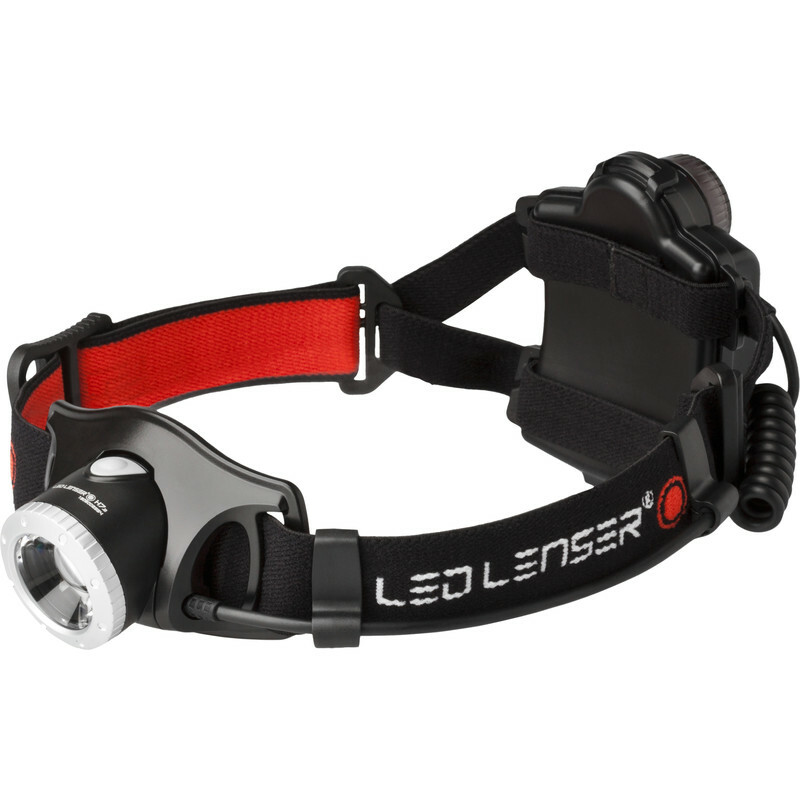 LED Lenser H7.2 Head Torch 250lm is rated 4.5 out of 5 by 4. Rated 4 out of 5 by Jerry56 from Great for walking the dog! Makes life easier and safer on these dark mornings. Quite bright enough on low power. Easy to get on and off. Rated 5 out of 5 by Skyspeed from A Quality Head Torch I am delighted with this head torch. It is well made with brightness adjustable from dim to very bright. Should have bought one sooner. Rated 5 out of 5 by Marco Polo from A brilliant head torch! 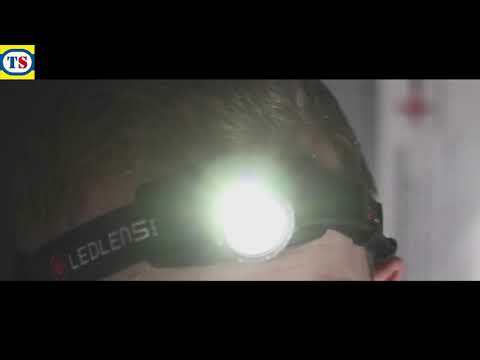 The LED Lenser is by far the best head torch that I have owned. I use it when doing DIY jobs and need both hands free. Extremely bright and fully adjustable for brightness, focus. Easy to angle the beam.